No. Your email doesn’t look any different to the recipient. 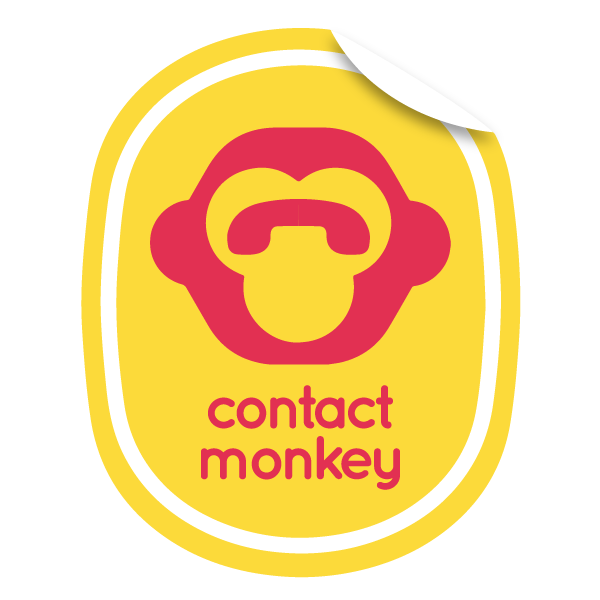 We don’t add anything to notify the recipient that you’re using ContactMonkey. It is much better than a read receipt. The only difference is your links will change to redirect links though this isn’t obvious to the recipient. When sending an email to multiple recipients can ContactMonkey tell who opened the email?